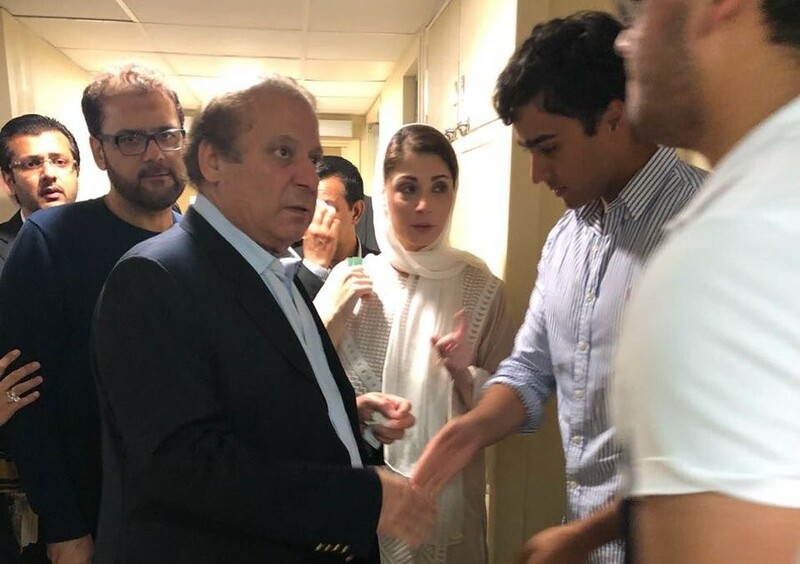 The United Kingdom (UK) police on Thursday arrested Maryam Nawaz’s son Junaid Safdar and Hussain Nawaz’s son Zikeriya in London over their involvement in the clashes outside the Avenfield flats, media reports said. 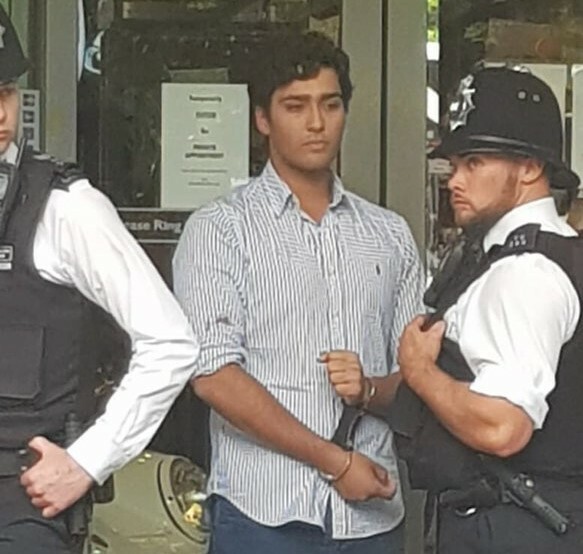 According to the police, Junaid and his friend have been detained for punching a protester outside the Avenfield flats in London. In his defence, Junaid said that protesters had spat on him and tried to attack him outside their apartment. According to media reports, the Sharif family has contacted their lawyers for the release of Junaid and Zikeriya. Last Friday, after the accountability court convicted deposed premier Nawaz Sharif and his daughter Maryam in Avenfield reference, protestors belonging to the PTI had staged protests outside their London properties. The matter went out of hand when a few enraged demonstrators tried to enter the residence by knocking down the door. The police were called on the sight to disperse the protestors while a number of PTI and PML-N supporters were taken into custody over their clashes.